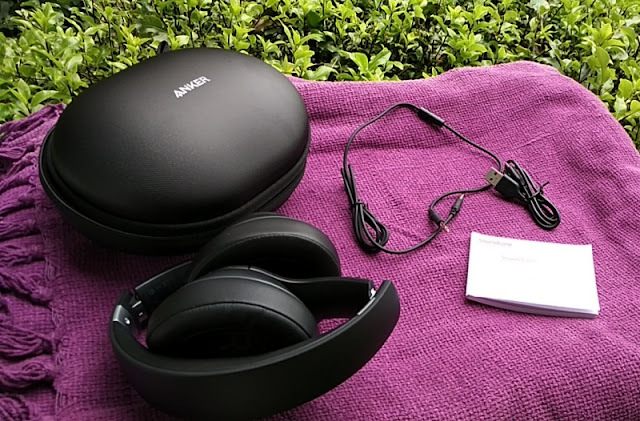 With dual wired and wireless headphones such as the ANKER Soundcore Vortex, you get a win-win situation because you won't be tied to charging the headphones all the time as you get a wired audio cable option so you can connect the Soundcore Vortex headphones to non-wireless audio devices that only have a headphone jack. 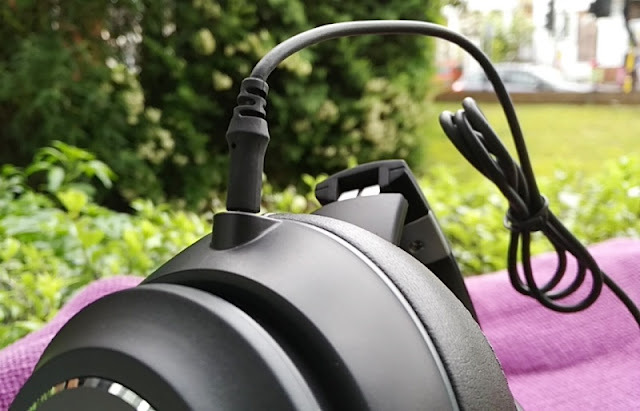 Dual wired/wireless functionality on a pair of headphones is always best of both worlds so it's good to see this feature on the Soundcore Vortex as it means you can use them with in-flight entertainment (IFE) systems via a bluetooth airline transmitter or two-prong airline adapter so you won't have to worry about sound delay while watching videos. 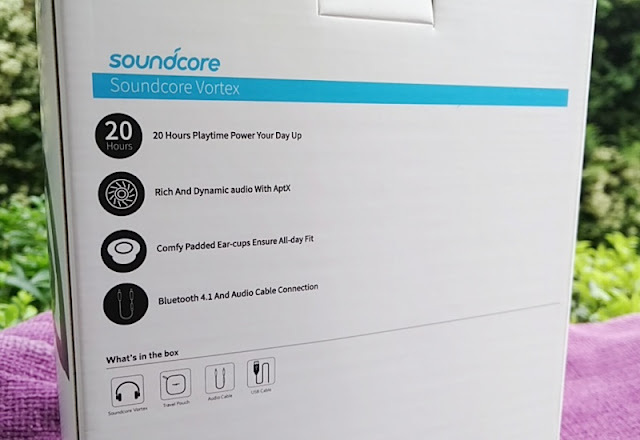 When plugging in an audio cable, the Soundcore Vortex automatically enter wired mode and turn off bluetooth mode which is neat. 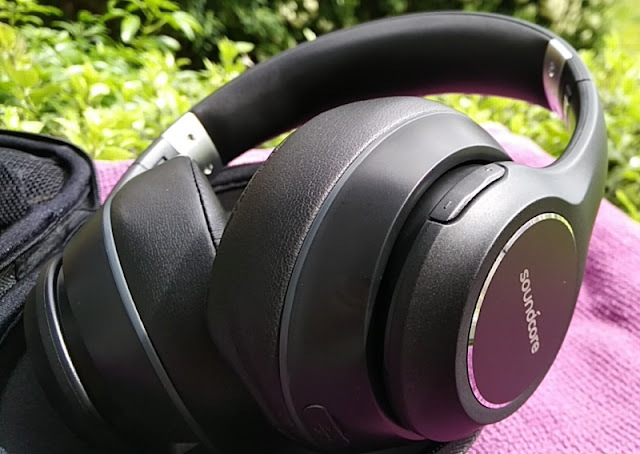 While in wired mode, audio playback is controlled via the connected device as the headphone control buttons won't work which is standard for all wired/wireless headphones. 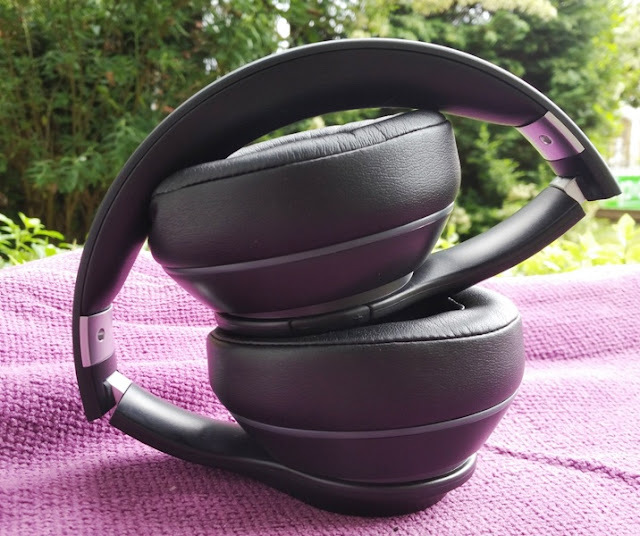 The Soundcore Vortex over-the-ear headphones weigh 288 grams, so you can easily wear the Vortex headphones for hours on end. 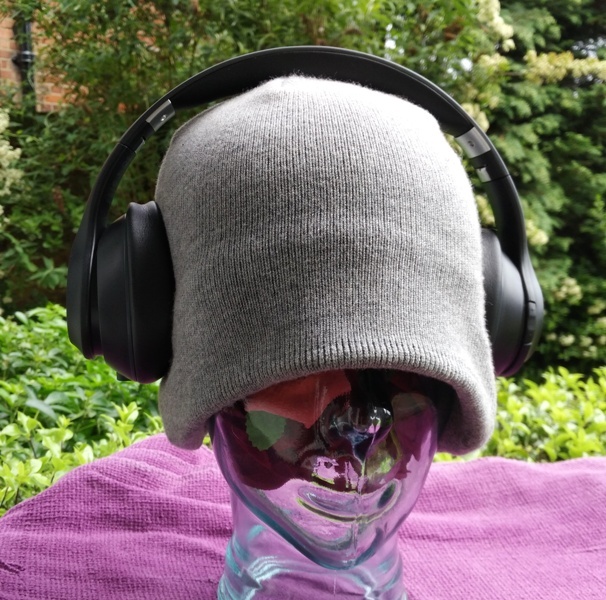 The elasticity of the foam in the earcups and the low clamping force of the headband, which nicely hugs the sides of your head, add to the comfort too. 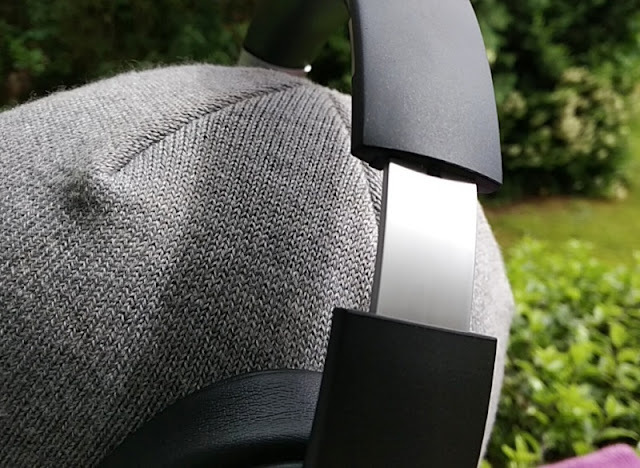 Talking about the Soundcore Vortex headband, it has an adjustable metal slider that adjusts into levels to fit even the biggest of heads. 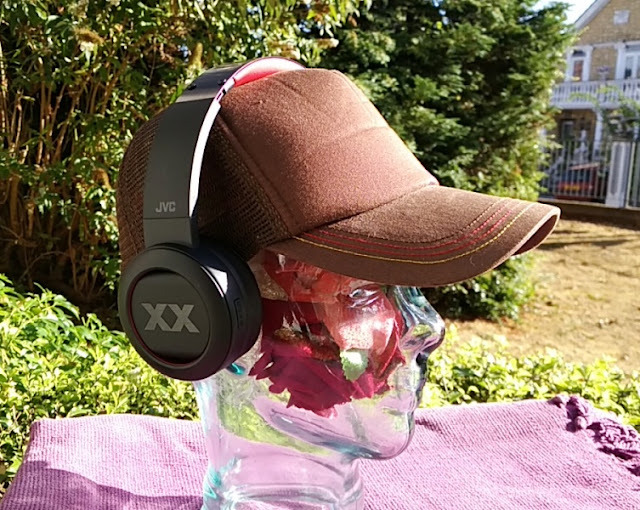 The Soundcore Vortex headphones do not feature active noise cancellation in the headphone cups, but you get superb passive noise cancellation thanks to the soft layer of thick memory foam on the earcups (and headband) which also make the Soundcore Vortex pretty comfortable to wear. 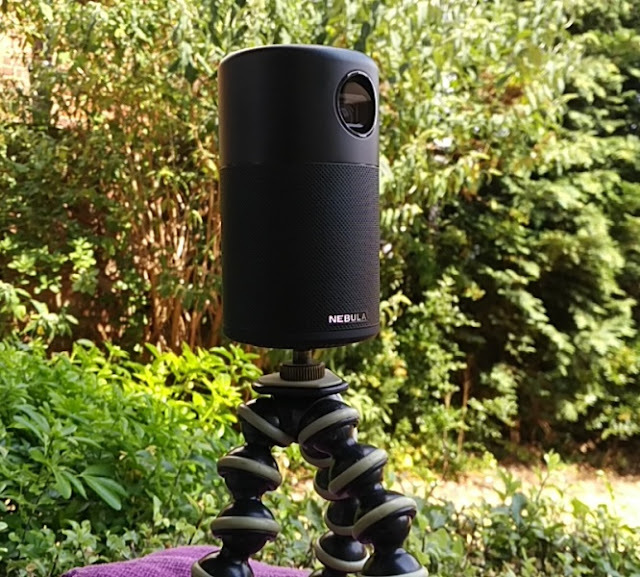 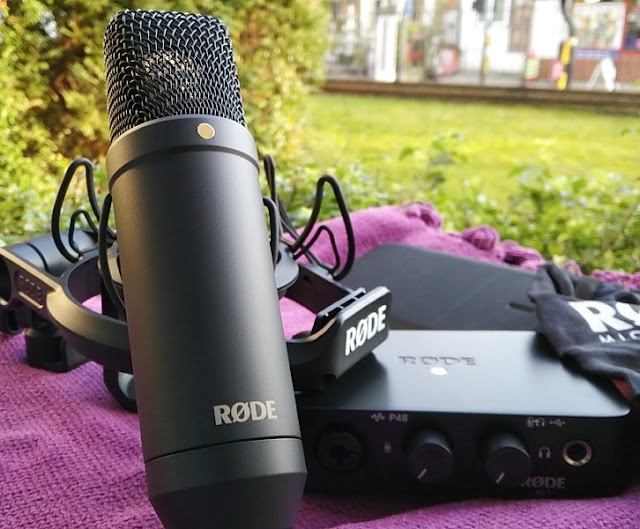 The built-in microphone integrates Clear Voice Capture (CVC) technology which works a bit like active noise cancellation by substantially getting rid of background voices and wind noise when making a call to someone. 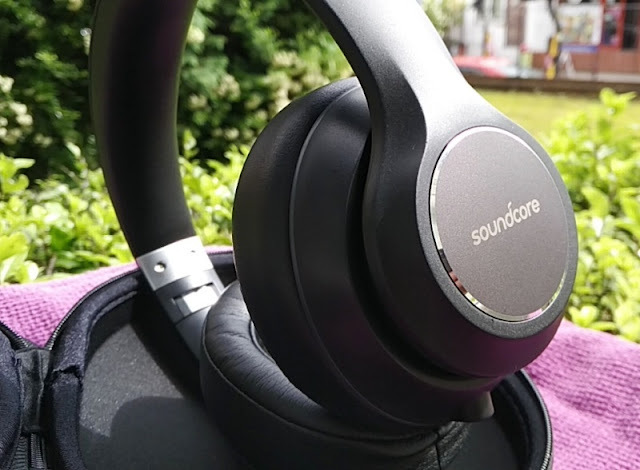 The audio sound quality of the Soundcore Vortex is really good and really big thanks to the integrated low impedance 40mm drivers, which means the Soundcore Vortex headphones require little power to be driven to their full potential. 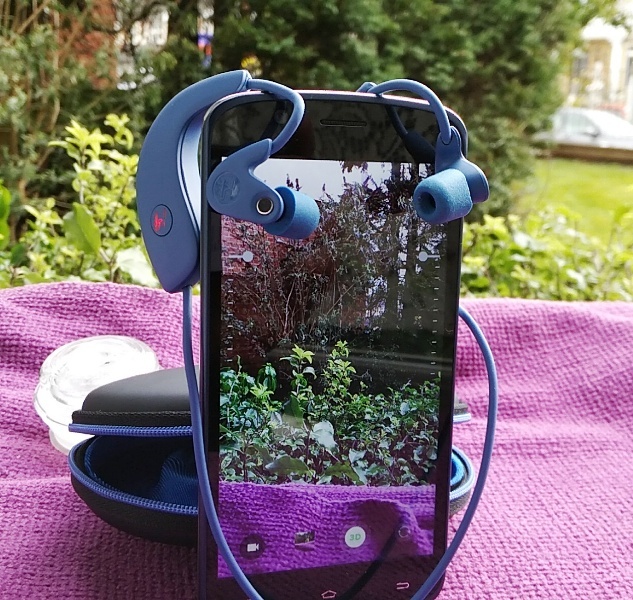 Over wireless, you get clear sound thanks to aptX Bluetooth 4.1 which gets even better in wired mode. 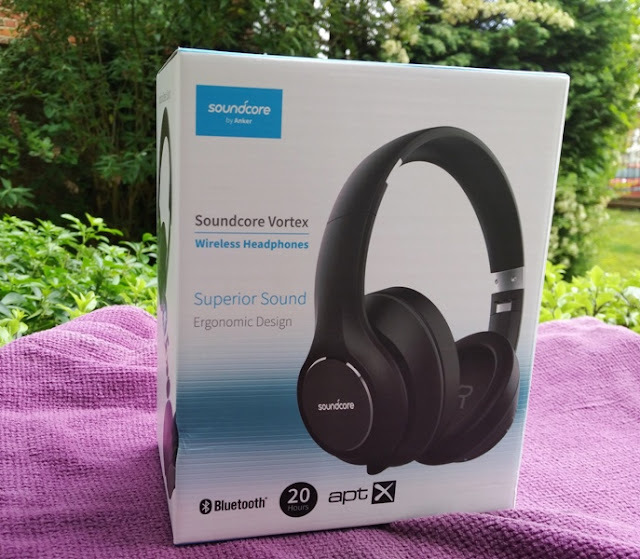 Overall, the Soundcore Vortex deliver clear highs with a good amount of bass and volume level with a decent amount of gain. 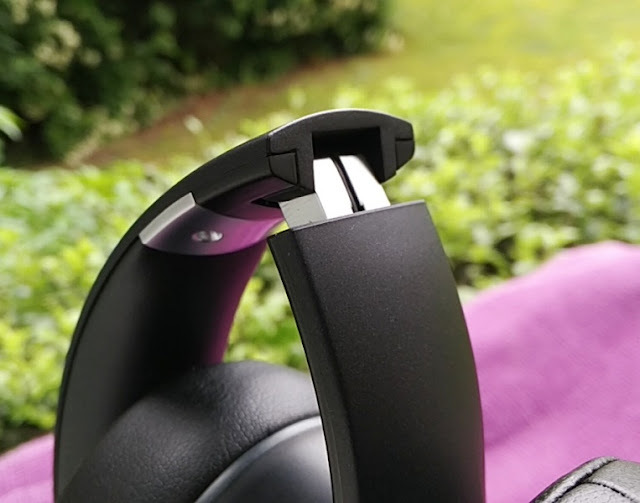 The user control buttons are located on the right ear cup, just above the micro USB port and two small leds (bluetooth led and battery indicator led). 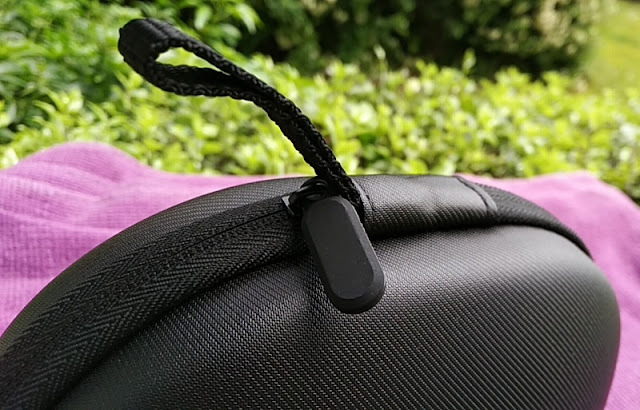 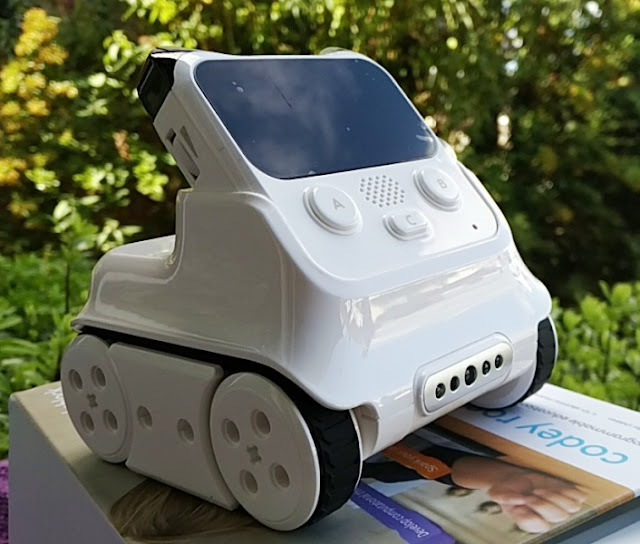 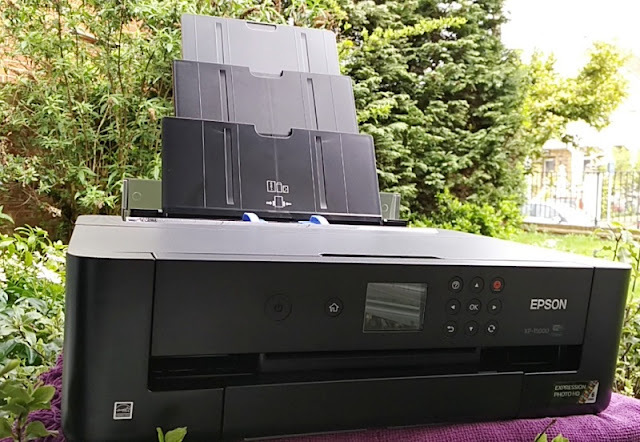 You get three multifunctional buttons to control multiple functions, including being able to activate your voice assistant by pressing and holding the power button for one second. 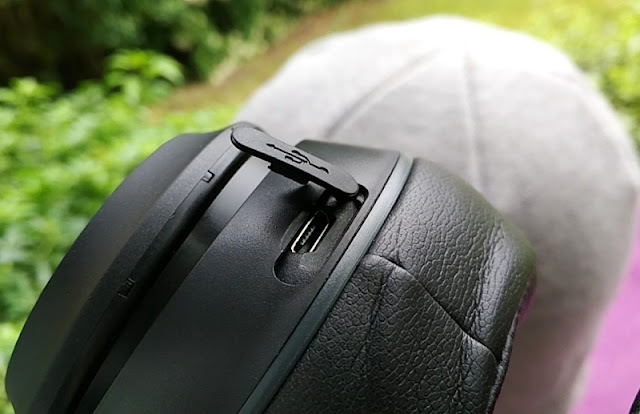 The power button, which is located on the front of the right ear cup, is a multifunctional button that controls bluetooth pairing, answer/reject/mute calls, as well as play/pause audio tracks. 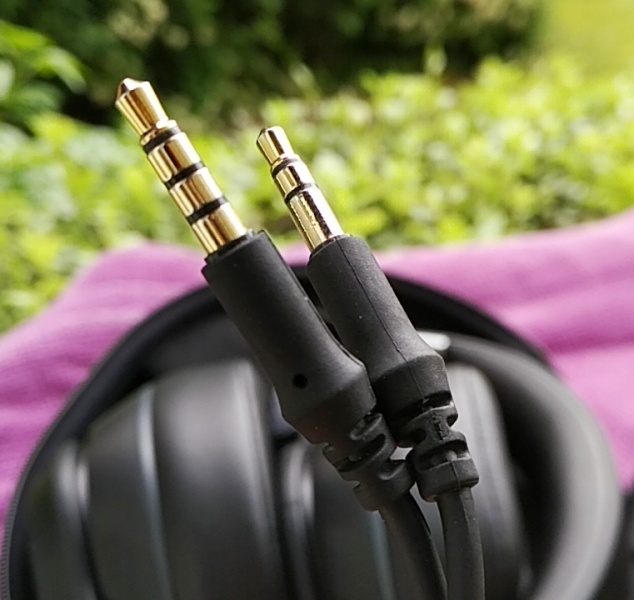 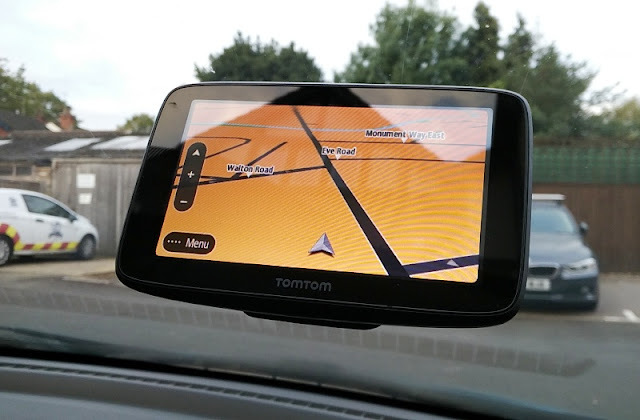 You can also play/pause audio tracks, as well as answer calls, reject calls and mute calls from the single button remote/mic that is inline the included 1.2 meter-long audio cable. 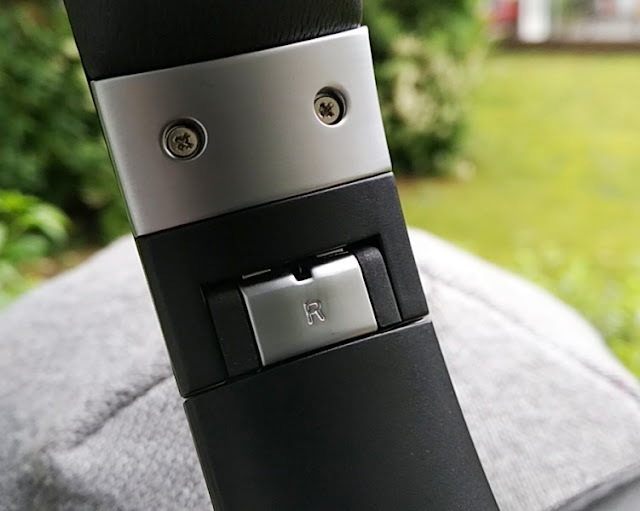 There is also a visual warning for incoming calls where the bluetooth led button flashes blue slowly. 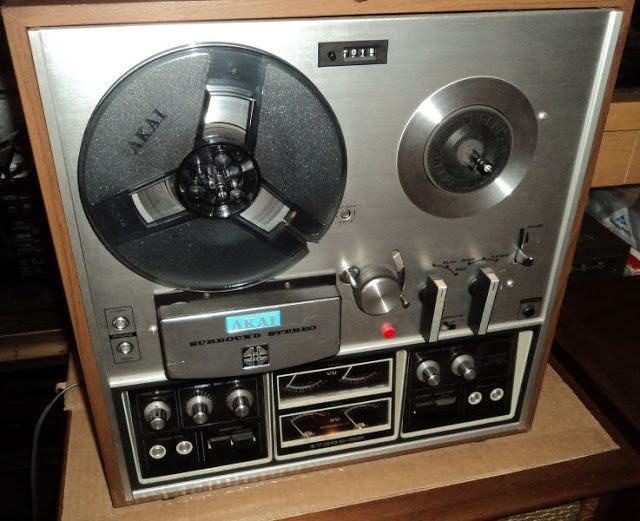 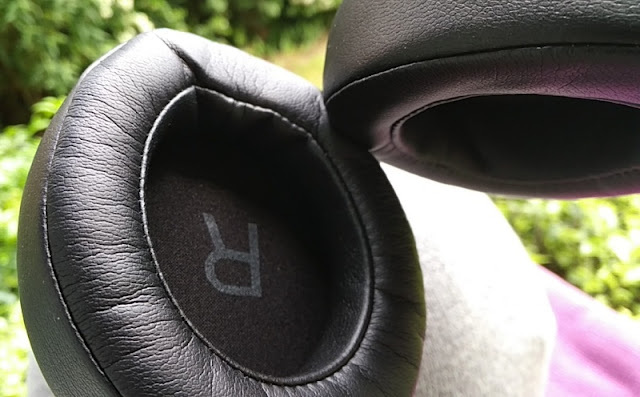 The volume buttons are located on the back of the right ear cup and consist of a (+) button and a (-) button that let you volume up (+) and volume down (-), as well as skip tracks forwards and backwards. 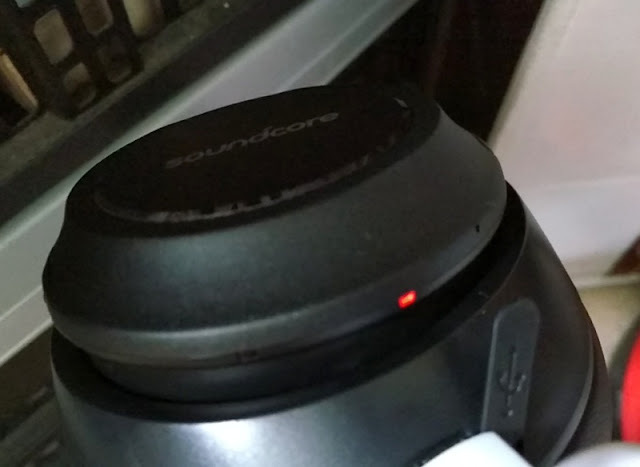 While charging the Soundcore Vortex headphones, the battery led indicator shows solid red, and then solid blue when full charge is complete (2.5 hours). 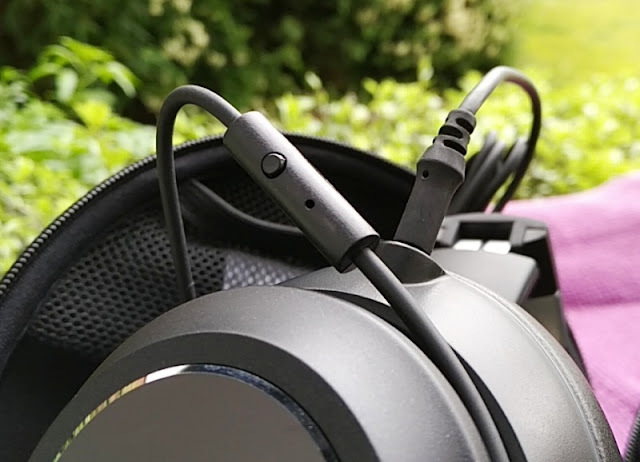 When battery is low, the Soundcore Vortex headphones produce an audible "low battery" notification sound tone. 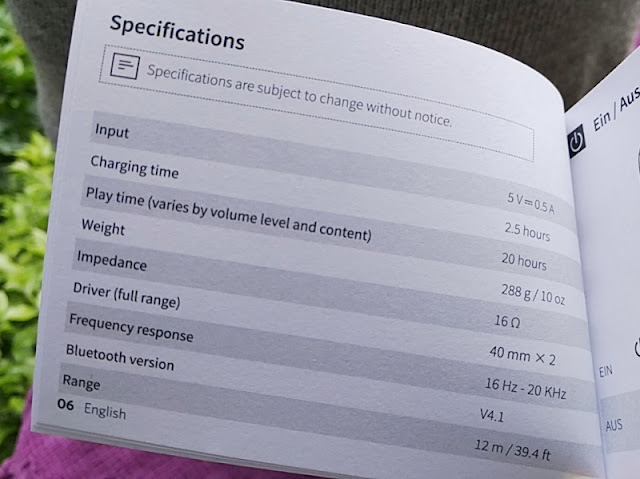 You won't be charging though the Vortex headphones that often because of the superb battery life, which lasts almost a whole day on medium volume. 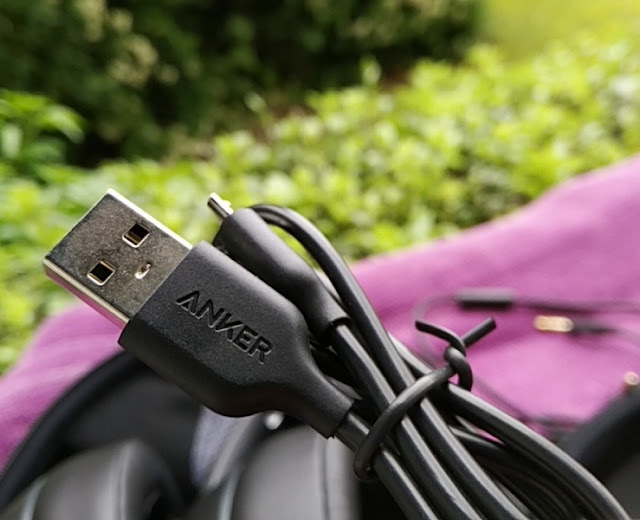 The included micro USB charging cable is 53cm long. 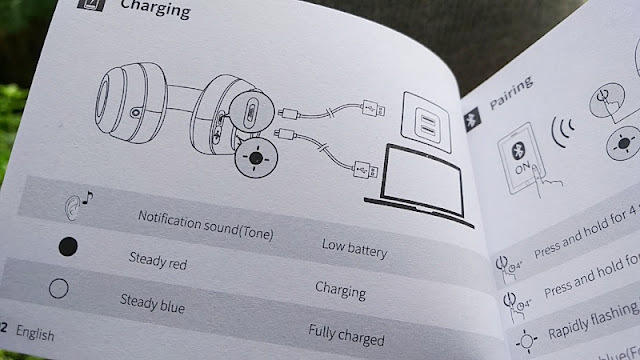 Bluetooth pairing mode is entered by long pressing the power button for at least 4-5 seconds until the bluetooth led starts to rapidly flash blue. 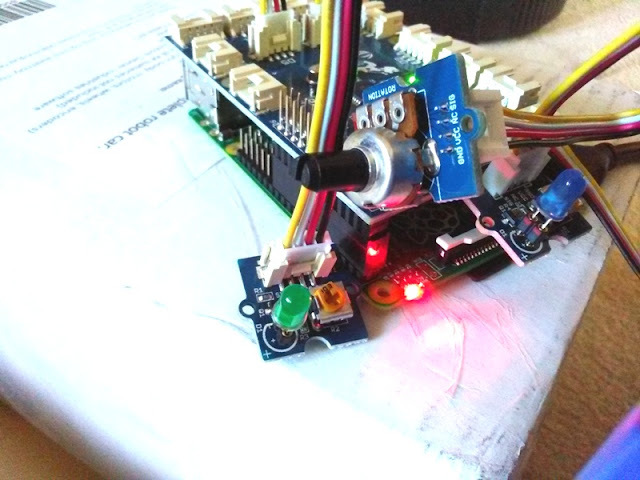 Once connected to a device, the bluetooth led flashes blue intermittently. 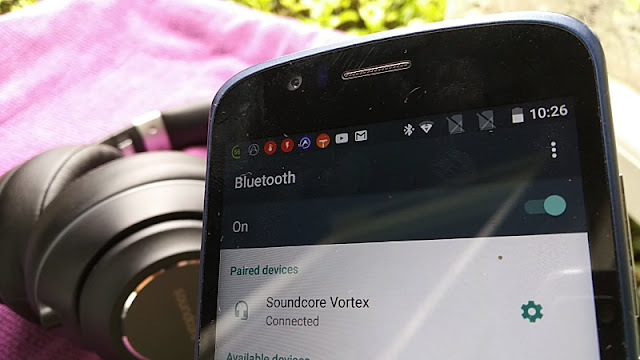 You can also unpair the current bluetooth connection from the Soundcore Vortex headphones themselves by long pressing the power button.